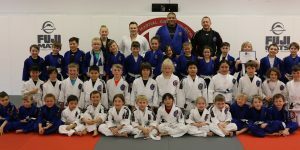 News – Page 2 – Complete Martial Arts and Fitness Inc. 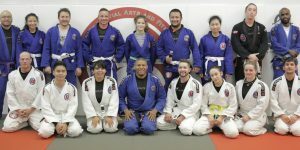 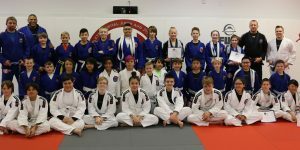 Professor AJ Scales teaches all the Beginner BJJ class as Complete Martial Arts and Fitness. 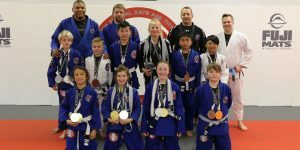 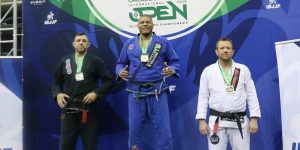 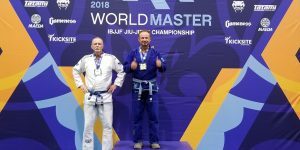 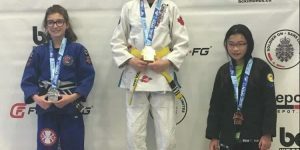 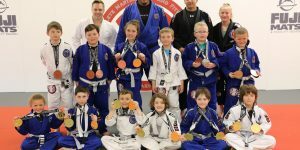 Congratulations to Professor AJ Scales where he was able to place Gold at the 2018 Chicago Spring Open in Chicago, Illinois.